1. What is different about the new version of the ADT Pulse App? Personalize your dashboard just the way you want it. 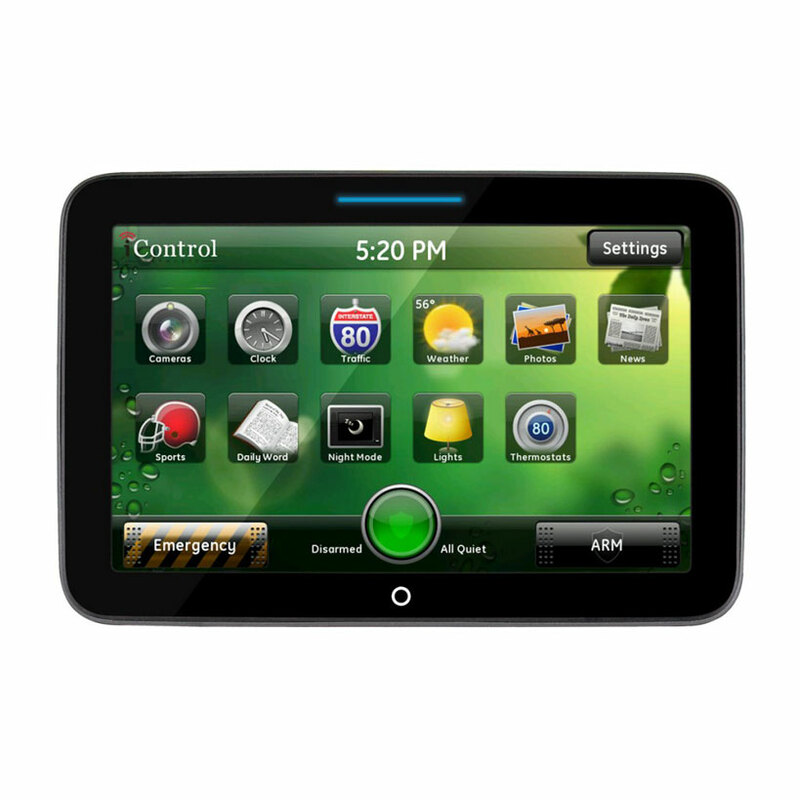 Watch this video to learn more about the ADT Pulse 8.0 app. As always, the app makes it easy to manage your system from anywhere and at anytime. If you are new to the system or new to the app, you'll find it's super easy to use. Enter your Pulse user name and password that was set up for your on-line account and then select United States. You then can set up a pin to make logging in quicker in the future. You will then be taken to your new customizable dashboard. You can set up the dashboard to see the things you want to see first. 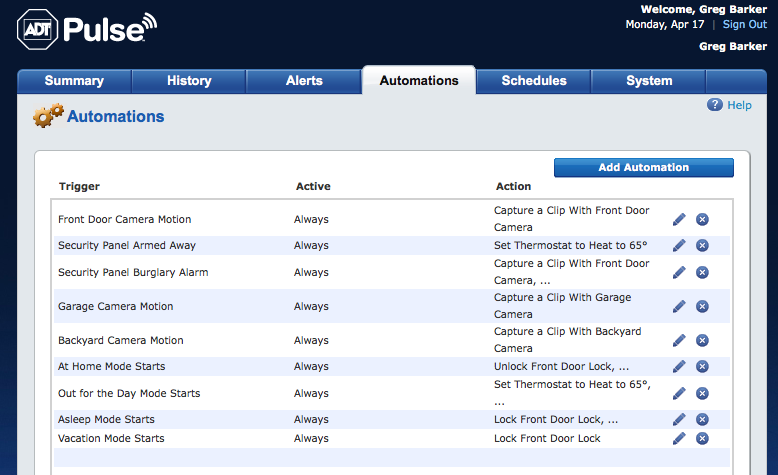 If you have ADT Pulse cameras, you can swipe and go through the different cameras right in your dashboard. 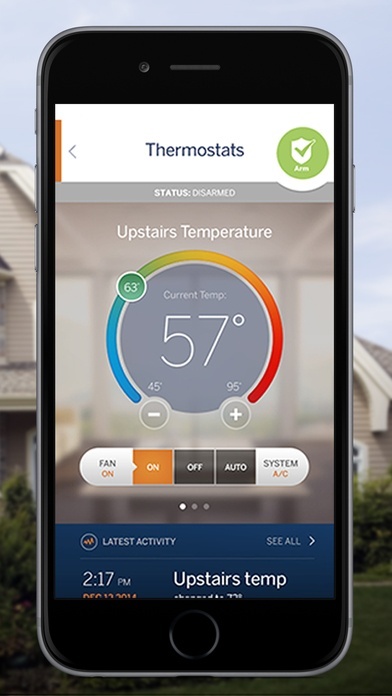 The new version of the Pulse app gives you more ways to manage your home while on the go. The release did coincide with an update that caused some problems. Deleting the app and re-loading has resolved the issues in most cases. I just added the ADT Pulse Skill to my Echo Dot from Amazon and Alexa is now controlling my ADT Pulse Security System including my ADT Pulse home automation devices. I have learned from experience that you must give Alexa the right commands exactly as she wants to hear them for the actions to smoothly work. For example , I was asking Alexa to "Ask ADT to lock the front door"... she said I can not lock the front door. I tried several more times and she basically just said NO. 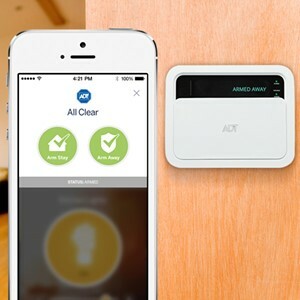 Well, after a little reading about the ADT Pulse Alexa skill commands I realized I need to say "Alexa, ask ADT to lock my front door lock". It worked perfectly! Why this happened was because the wireless door sensor was named Front Door in my ADT Pulse Portal and my ADT Pulse Automated Door Lock was named Front Door Lock. So it is important to have the items you will use Alexa to command... named with what makes sense to you. 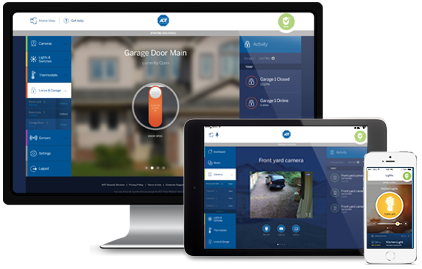 Login to your personlized ADT Pulse web portal to make the name changes of devices to match the commands you will be giving to Alexa. Once you get open the web portal go to the SYSTEMS tab and click on the device you want to rename. 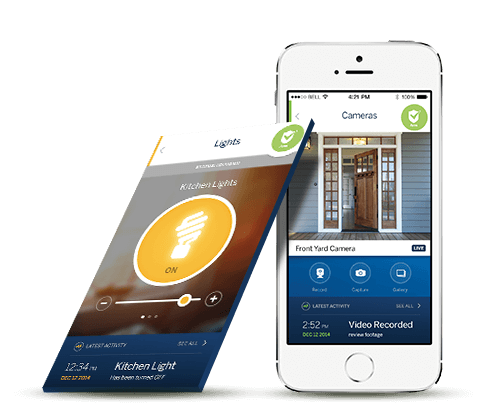 You will be able to rename home automation devices and cameras. You can not rename door window sensors, motions, glassbreaks, smoke, etc because they match the zone chart ADT has for the security portion of your security system. The naming of the security devices are programmed by the installer at the time of your initial installation. If you want certain names for the security system devices, let the Technician know when they are installing your system. After reading the list of ADT Pulse commands, I was able to ask Alexa to to check the status of my security system, arm and disarm my security system, lock my front door and control the lamp in my living room. I did like when I asked Alexa to arm my security system, that she told me which doors and windows were open and if I still wanted to arm the security system. It is an easy setup and once you give Alexa the right commands, she controls the ADT Pulse system quite nicely. I did decide to rename my light in my living room so it will be easy for me to remember when asking Alexa to control the lighting. I went to my ADT Pulse Portal Login and renamed the lamp module in my living room. On the Alexa skill setup you will also need your ADT Pulse login user name which is your email for the account and your ADT Pulse login password to link Alexa with ADT Pulse. Alexa will also need you to enter a PIN number. This PIN number can be different than the code you use for your alarm panel or the same... your choice. The Alexa PIN will be needed to disarm your security system, unlock your door locks or open your garage door. Other commands do not need the PIN number. It is important to note that you will need to have ADT Pulse Level III monitoring service for all the above to work with Alexa. See how to upgrade your ADT security system to be compatible with the Alexa Skill for Amazon's Echo and Echo Dot. 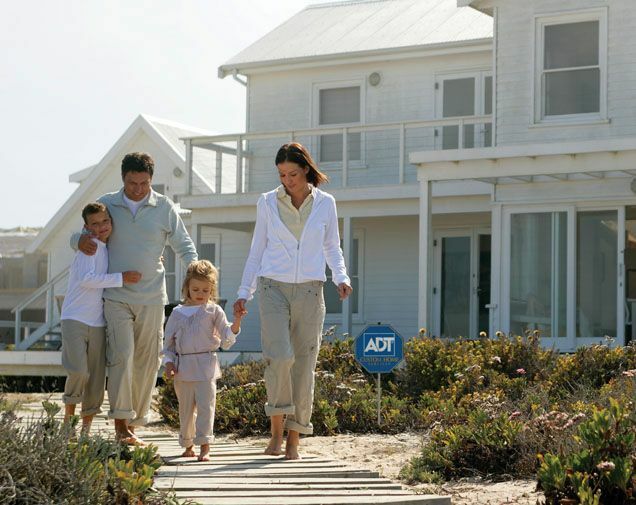 Discover answers to the most frequently asked questions from ADT customers with the click of a button. 1. 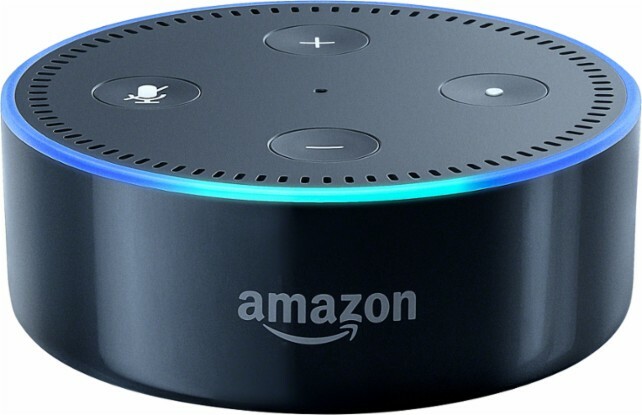 What can I do with the ADT Pulse Amazon Alexa skill? "Alexa, ask ADT to disarm the system with 8675." "Alexa, ask ADT the status of the Front Door Lock." "Alexa, ask ADT to turn on the porch light." "Alexa, ask ADT to unlock the Back Door Lock with PIN 1431." Please note that the device name must match what is in the Pulse portal or Alexa will not be able to understand the command.